Why Am I Hosting a TV Show for Kids & Parents? Health officials warn that we are currently raising the 1st generation of kids who are not expected to live to reach the same age as our parents. Your Logo, weblink, and up to 50 words can go here. 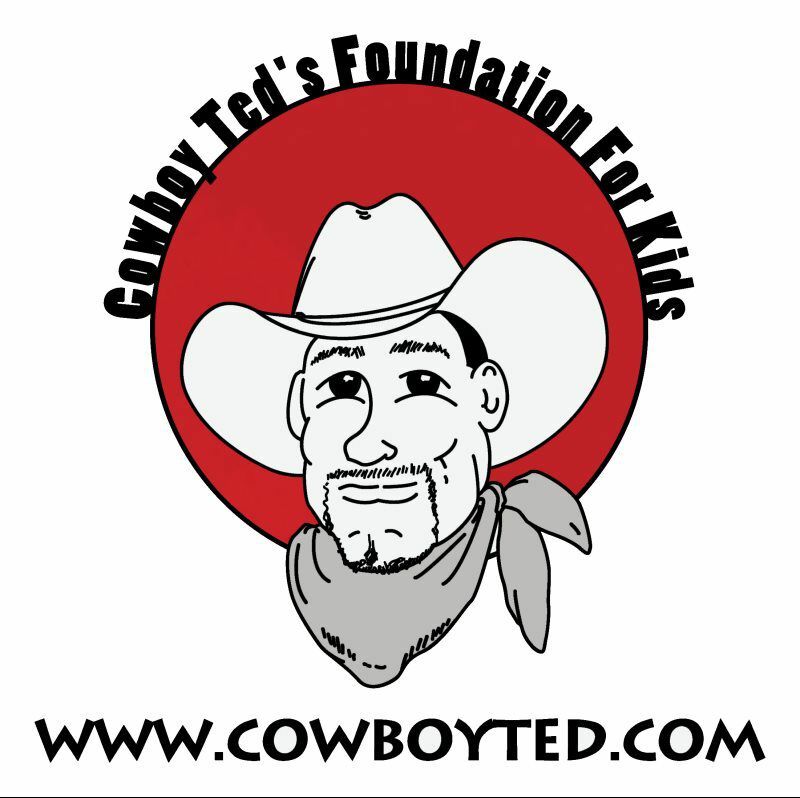 We believe the values and principles "Cowboy Ted" uses in his television programming and educational vignettes are not just "Good4Utah", but they also have great value and efficacy for all Utah children and their families, regardless of how they are composed or established. The Utah State Office of Education is pleased to support your efforts to promote healthy lifestyles, physical fitness, on-line physical education, and outdoor recreation opportunities in Utah. Childhood obesity levels, type II diabetes and the other health challenges for kids are at an all-time high in the United States and communities need to work together to reverse the trend. The Utah Division of Parks and Recreation appreciates and is pleased to be a title sponsor of the daily recreation report. The daily recreation report is a constant reminder to listeners of the wonderful resources available to them in Utah's state parks and other outdoor recreational opportunities. 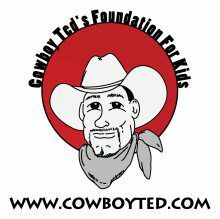 The mission of The Cowboy Ted Show is to provide FUN videos to encourage KIDS to make healthy choices. Our Official Slogan is... Get Outside - Get Active - Get Healthy.